Contemporary, sliding interior door system featuring wood and composite wood-framed construction. 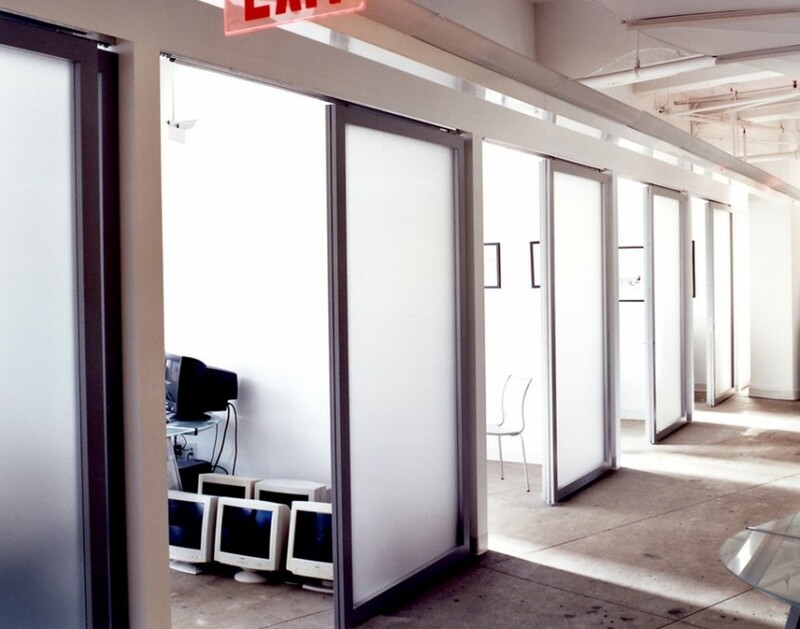 Custom sliding door systems featuring a patented TWINFRAME™ design and proprietary no floor track installation. 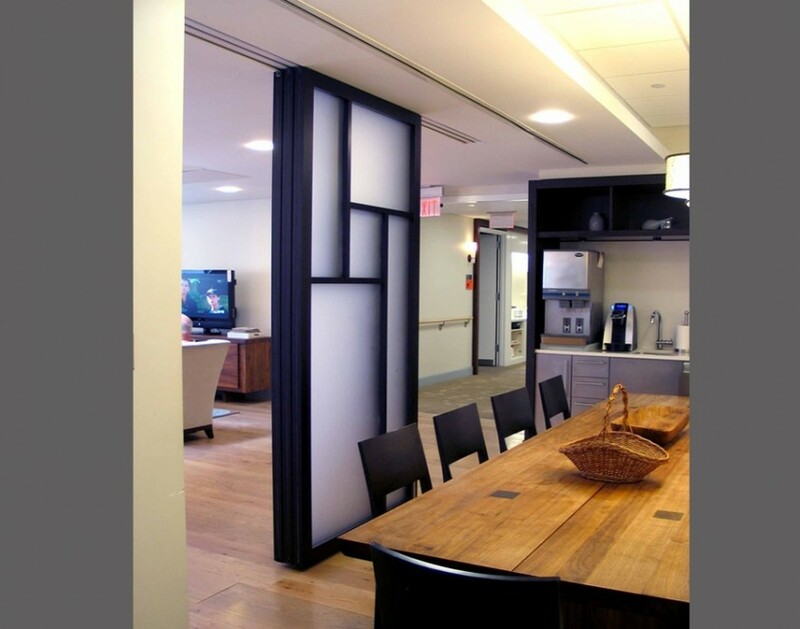 With over 13 technically advanced system configurations, Raydoor sliding wall systems become signature features for interior space division in residential, hospitality and commercial spaces.